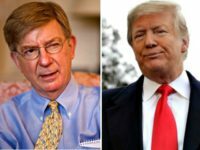 Former Rep. Thaddeus McCotter (R-MI) told Breitbart News that President Donald Trump’s positions on international trade have reshaped the Republican Party’s voter base. 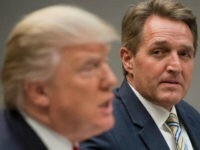 Former Republican Senator Jeff Flake of Arizona told an audience in New York City on Thursday that he would prefer a Democrat win in 2020 than see Donald Trump re-elected to a second term. 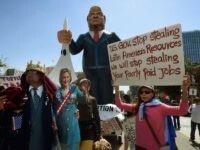 A handful of billionaire and millionaire donors from the failed “Never Trump” movement in the 2016 presidential election have enjoyed access to President Trump’s White House via Vice President Mike Pence, a new report confirms. Try to imagine Son of Norman’s smug cable TV tour had the Bad Orange Man used a similar “school bombing” figure of speech. 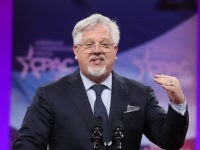 Radio host Glenn Beck warned “we are officially at the end of the country as we know it” if the Republican Party fails to win the 2020 election. Victor Davis Hanson described the Never Trump commentariat as “careerists” angered by their lack of influence over Republican voters. 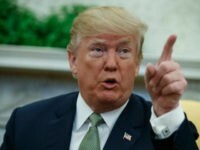 Donald Trump mocked Never Trumpers in an exclusive, more-than-40-minute interview with Breitbart News in the Oval Office on Monday afternoon, calling them a nearly dead, “amazing breed” of political figures. 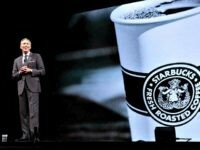 Howard Schultz is due for some Strange New Respect. That’s the jokey term applied to someone who bends the Main Stream Media’s way—and that’s exactly what Schultz is now doing. 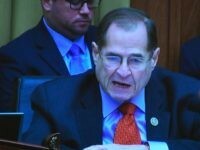 It was a mere six weeks ago when Never Trump went after a group of boys, targeted a bunch of innocent kids, who were guilty only of displaying their support for President Trump by way of hat. 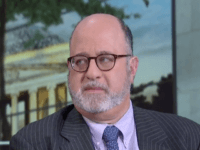 National Review must be thrilled to unload Goldberg, a talented writer who has not had anything new to say for three years. 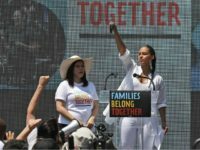 Conservative Review Senior Editor Daniel Horowitz says a Republican-Democrat spending bill signed by Trump last week is an “open-ended amnesty” with potential to apply to all 12 to 22 million illegal aliens living in the United States. 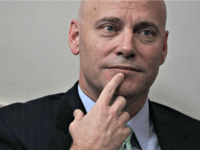 Vice President Mike Pence is bringing Marc Short back to the White House, despite Short’s failure to deliver on President Donald Trump’s promise of immigration reform and a border wall. 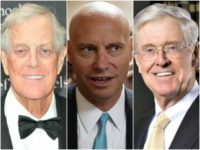 Former “Never Trump” Koch brothers executive Marc Short, once President Trump’s White House Legislative Affairs Director, is now rejoining the administration as Vice President Mike Pence’s Chief of Staff after a brief stint as a CNN commentator. 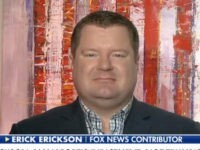 Erick Erickson, editor of the Resurgent and a leading Never Trumper who voted third-party in 2016, announced Monday in a column that he would throw his full support behind President Trump in 2020. 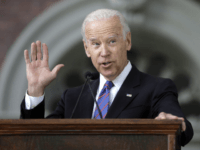 It was John McCain who started the feud with Donald Trump, and it was John McCain who ensured the feud lived on long after Trump tried, repeatedly, to make peace. 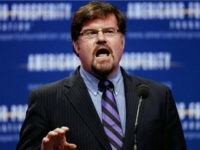 The media won’t tell you that, but the late senator from Arizona is the one who drew first blood and kept drawing it. 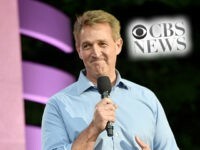 Former Sen. Jeff Flake (R-AZ) is joining CBS News as a contributor, the network announced Tuesday. 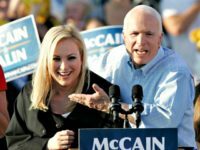 Meghan McCain, the daughter of the late Sen. John McCain, told CNN that she hates the United States without her father’s leadership. 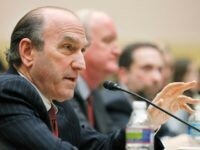 President Trump on Friday appointed former Never Trumper Elliott Abrams as the United States’ envoy to Venezuela. 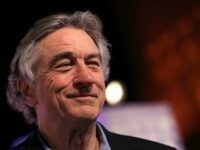 No one can take away your credibility, you can only give it away. 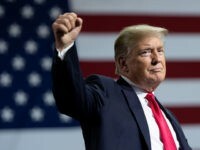 What I see is a big political payoff, not only a direct payoff to Kasich, but a way to send a message to other Republicans that there is an incentive to sell out. 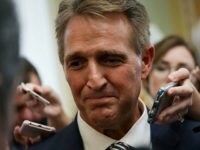 Recently-retired Senator Jeff Flake (R-AZ) is reportedly in talks with CBS News to join the major broadcast network. 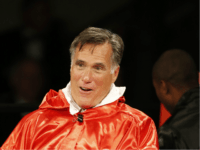 As the freshman senator from Utah, Mitt Romney is a long way from the presidency. That has to be especially tough on a two-time presidential loser with You-Know-Who sitting in the Oval Office, a guy who took the brass ring by doing the exact opposite of what you did. 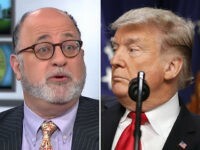 Never Trumper John Podhoretz, a contributing editor for the now-defunct Never Trump magazine the Weekly Standard, tweeted on Wednesday that he wondered whether the U.S. economy tanking would lead to President Donald Trump losing enough support from Republicans in Congress that he would be removed from office. 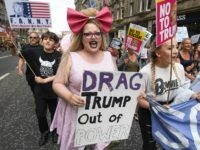 Critics of President Donald Trump’s decision Thursday to withdraw U.S. troops from Syria have begun to call for his removal from office — with one even referring to a military coup. 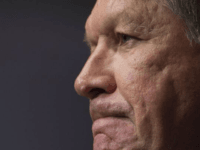 Outgoing Ohio Governor and Never Trumper John Kasich conceded on Wednesday that he will not be able to defeat President Donald Trump in a 2020 Republican presidential primary. 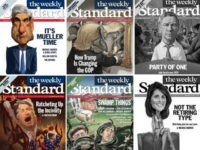 The Weekly Standard, a conservative opinion magazine turned Never-Trump publication, will shut down, the publisher’s owner, Clarity Media Group, announced on Friday. 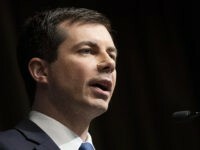 A group of Never Trump activists will soon poll-test a third-party establishment challenge to President Donald Trump and the Democratic candidate in 2020. 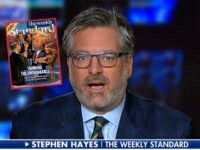 The future of The Weekly Standard, a conservative opinion magazine turned Never-Trump publication, is “uncertain,” a top editor told staffers. 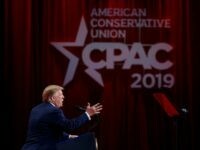 Politico published an article Saturday trashing the California Republican Party, after Democrats seized six U.S. House seats — including all of those in Orange County. 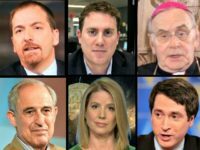 However, its sources are largely Democrats, Never Trump Republicans, and Republicans who have worked for Democrats. 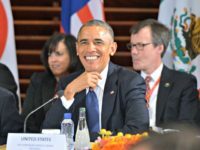 An organization running a massive multi-million dollar ad campaign against President Trump’s pro-American worker tariffs is run by a former Democrat Senator and negotiator for the job-killing Trans-Pacific Partnership (TPP) free trade deal.